Tin House Books, 9781935639831, 219pp. Lacy M. Johnson is the author of "Trespasses: A Memoir" and is coartistic director of the multimedia project [the invisible city]. 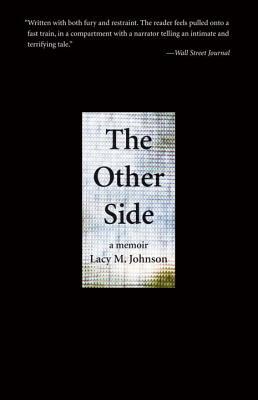 Her memoir "The Other Side" is forthcoming from Tin House Books in July 2014. She lives in Houston with her husband and children.